The BMW 4 Series Gran Coupé redefines driving pleasure. Its agile performance is defined by thrilling acceleration, ultra-precise handling and perfect road holding – even when cornering and during demanding driving situations. The intelligent lightweight construction ensures a new level of efficiency in combination with the fascinating top performances of the powerful engines. A sporty coupé combined with an elegant four-door concept. The result is auspicious: more style, more space, more dynamism. 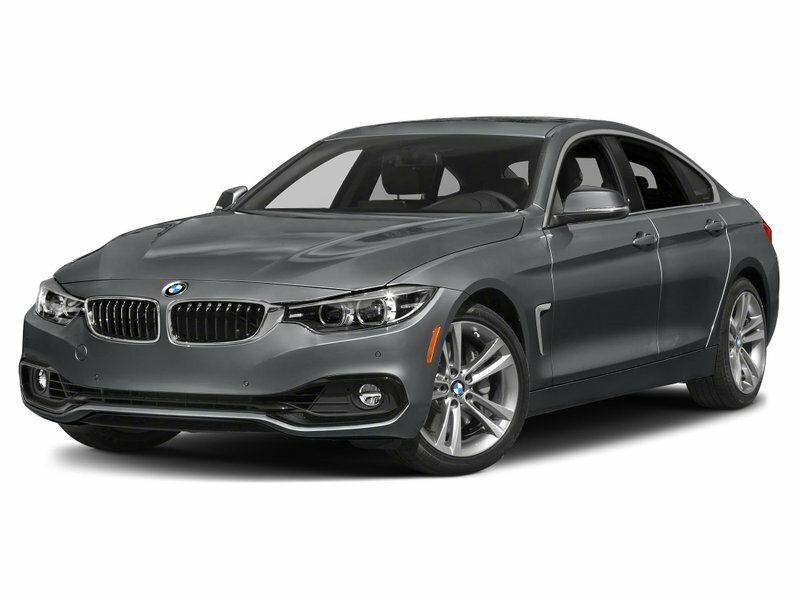 Whatever you expect from a driving experience, the BMW 4 Series Gran Coupé delivers. As soon as you take your seat in the cockpit, you won’t be left in any doubt about what perfectly executed sporty elegance feels like. 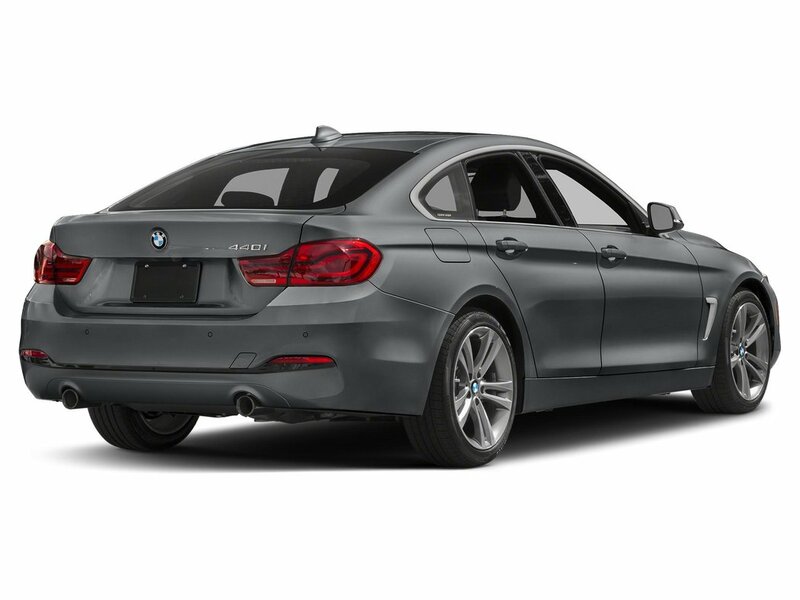 Featuring advanced, injection technology, fully variable valve control and latest-generation turbochargers in the 440i Gran Coupe offer impressive strength. 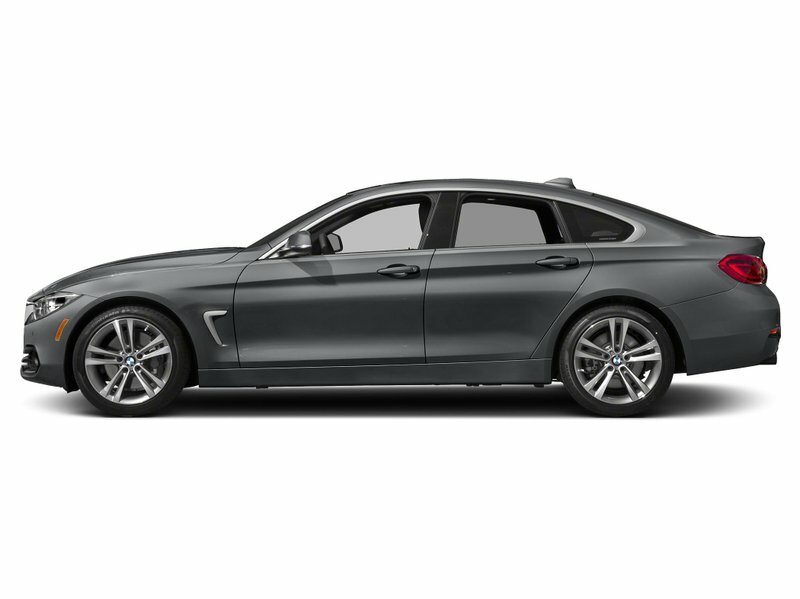 In keeping with the BMW EfficientDynamics philosophy, the 440i Gran Coupe delivers exceptional economy and low emissions without sacrificing performance. Nowhere is this philosophy more prevalent than in the range topping 440i, which produces 320 HP. Contact our Sales Department at (780) 701-5093 or email sales@edmbmw.com to schedule a private viewing and test drive at Edmonton BMW the ONLY place to experience the “Ultimate Driving Machine”.